Just north of the incredible Black Hills National Forest lies the scenic city of Spearfish. 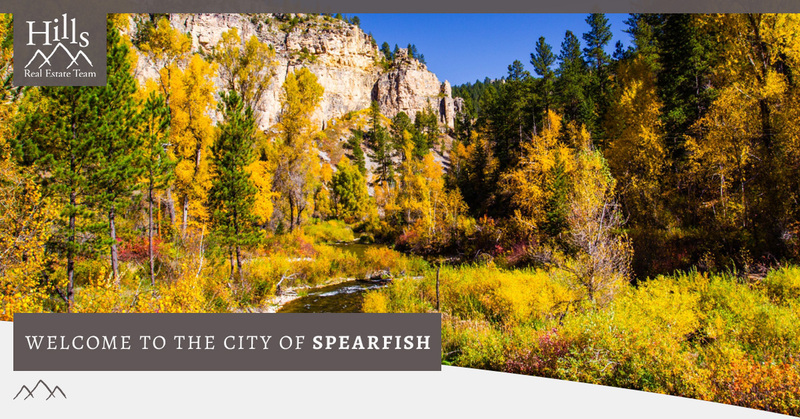 Named for the immense and beautiful Spearfish Canyon, this thriving community offers residents the chance to connect with stellar outdoor spaces, all while providing a high-quality of living with fine schools, recreational opportunities, and charming downtown centers.  The Hills Real Estate Team can help you find homes and properties for sale in Spearfish. Browse our blog to learn more about this city. Anyone moving to a new community will naturally be invested in the quality of schooling available there. The Spearfish School District serves 2,400 students across 24 different schools. The Spearfish community places a high value on quality educational opportunities for its students and ensures that experienced and caring teachers work with their students. On the west side of Spearfish is Black Hills State University, a liberal arts college that values its connection to the natural spaces around it. Like all cities in the Black Hills area, the downtown district is undoubtedly the heart of the community. With a commitment to supporting local business, you’ll find dozens of shops lining the streets of downtown Spearfish, all offering unique products and services. Spearfish is also home to some of the finest dining options in the area with specialty restaurants and bars. Not far from the center of downtown you’ll find the High Plains Western Heritage Center, which has a variety of indoor and outdoor displays. You’ll also find the Matthews Opera House & Arts Center which hosts incredible performances throughout the year. With a dedication to providing residents safe, beautiful, and enjoyable outdoor and community activities, Spearfish has a wide variety of recreational opportunities. For those looking to get a taste of the outdoors, without straying too far from home, you can spend a few days at the Spearfish city campground. Of course, for those who seek high adventure, few things rival a getaway into the incredible Black Hills National Forest. With excellent hiking and backpacking trails, you’ll never run out of things to do in the Black Hills. To the north of Spearfish is the Belle Fourche Reservoir and Rocky Point Recreation Area. Spearfish is the perfect place for outdoor enthusiasts to call home. With so many great opportunities to play, rest, and enjoy, it’s no wonder that so many people choose to make Spearfish their home. The Hills Real Estate Team is ready to help you find homes and land in the area that are the perfect fit for you and your family. Our real estate agents are constantly updating their lists of homes for sale, so you’re sure to find your dream home. Want to see some of the homes and land for sale in person? Drop by any of our open houses in Spearfish to see the property and meet with our real estate agents. We want to make the home buying process easy, that’s why we have assembled this page full of valuable information for buyers and sellers alike. You’ll find more information about purchasing a home, financing options, and of course, mortgage rates. Make Spearfish your new home in the Black Hills. Contact the Hills Real Estate Team agent nearest you today to find out more about the homes and land for sale in the area!